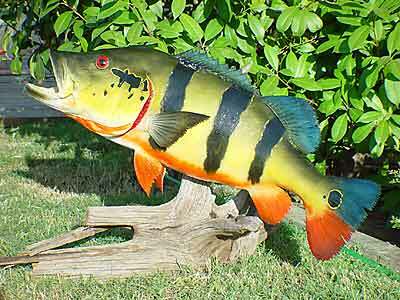 Welcome to Peacock Bass Replicas.com!! - Customers Comments - Alton Jones, 8 time Bassmaster Classic Qualifier. "The ONLY people that work on my trophies!" Need A Web Site? Click here!